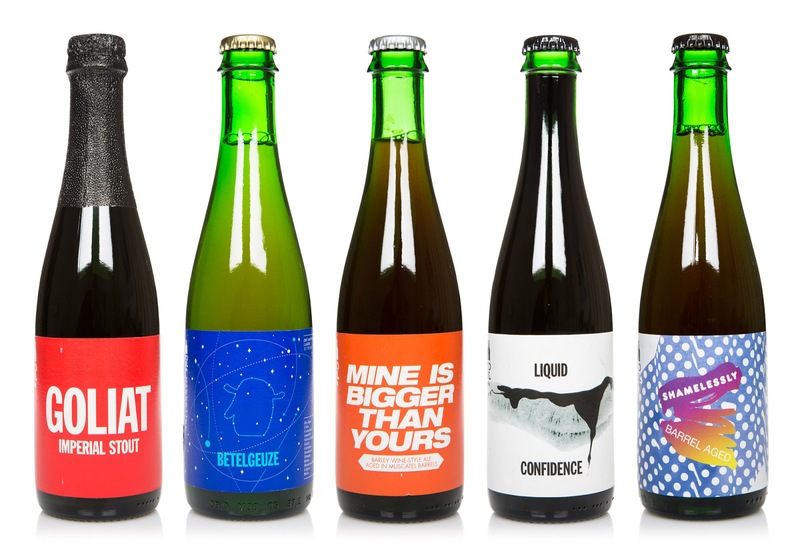 Additional Credits: Betelgeuze was designed in collaboration with Keith Shore (Art director, Mikkeller). 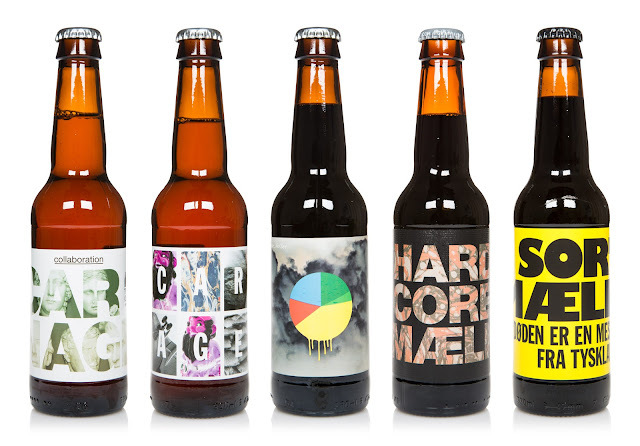 Graphic design and art direction for labels, merchandise and visual branding for the danish craft brewery To Øl. To Øl is a small Danish brewery founded by Tore Gynther and Tobias Jensen in 2007. 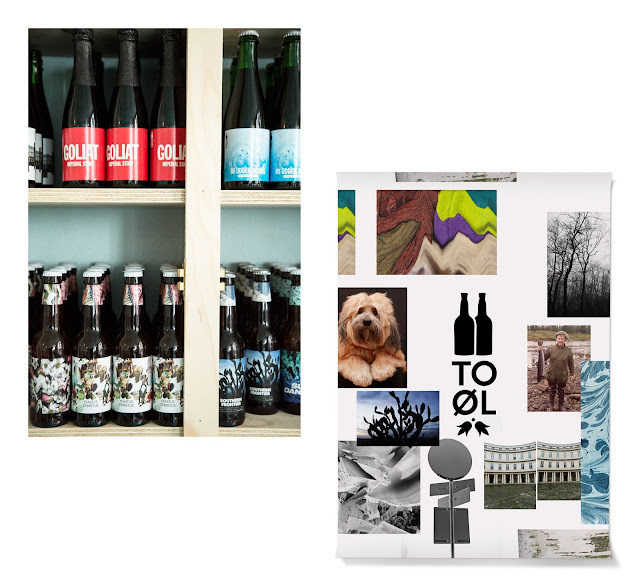 To Øl travels the world to create exclusive craft beers and explore the frontiers of brewing. 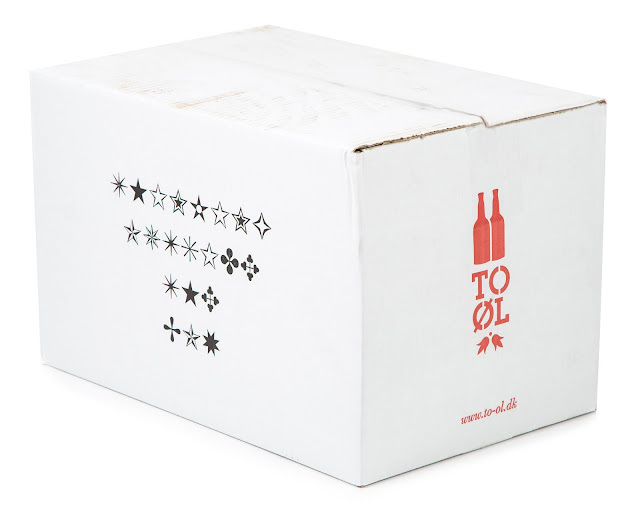 According to ratebeer.com To Øl was ranked as the ninth best brewery in the world in 2014. Their products are sold in more than thirty countries. 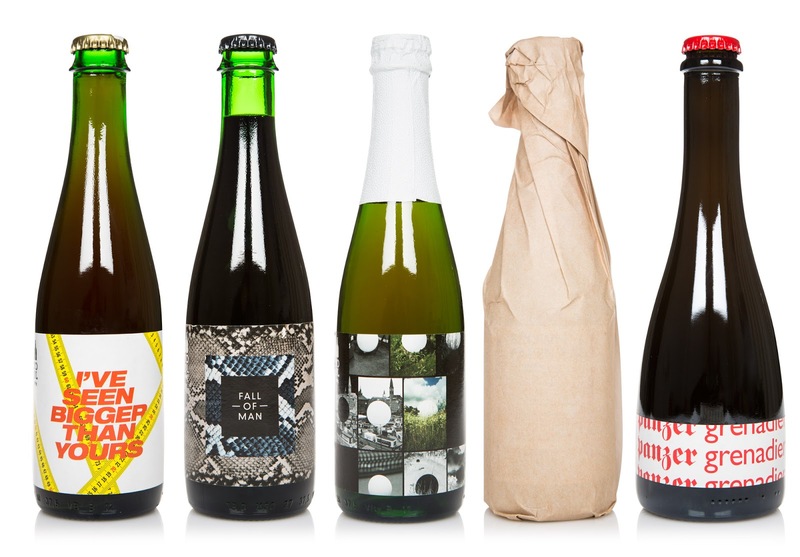 Since 2010 To Øl has produced over 100 different beers. Large breweries like Carlsberg, Heineken or Budweiser may only maintain a line of about ten beers which they reproduce again and again. Those breweries may benefit from a very consequent design approach. To Øl’s large portfolio of beers - often consisting of small batches only produced in limited amounts - seems more fit with an open and fluid design strategy. That mirrors the experimental style of the brewery. All the labels are different. There is no strict design system or identity manual that guides the designs. Each beer, glass, coaster, t-shirt or poster is considered to be an object in its own rights. 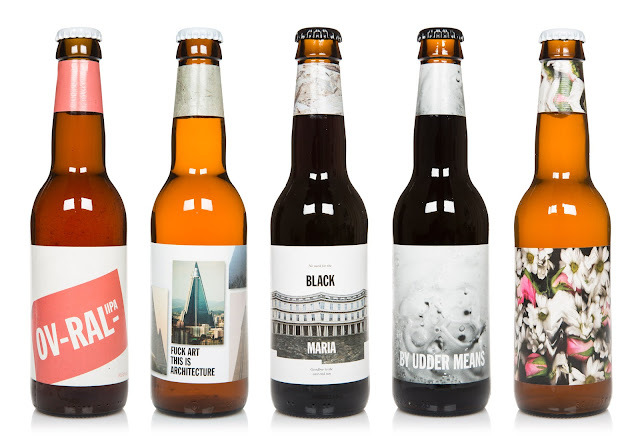 A recurring logo helps to establish some degree of continuity and identify the various designs as belonging to the To Øl family. Some of the beers are brewed as a coherent series normally consisting of three to four variants. Others are different versions of previous ones. This is reflected in the designs by using the same colors, images, way of placing the text or composition. 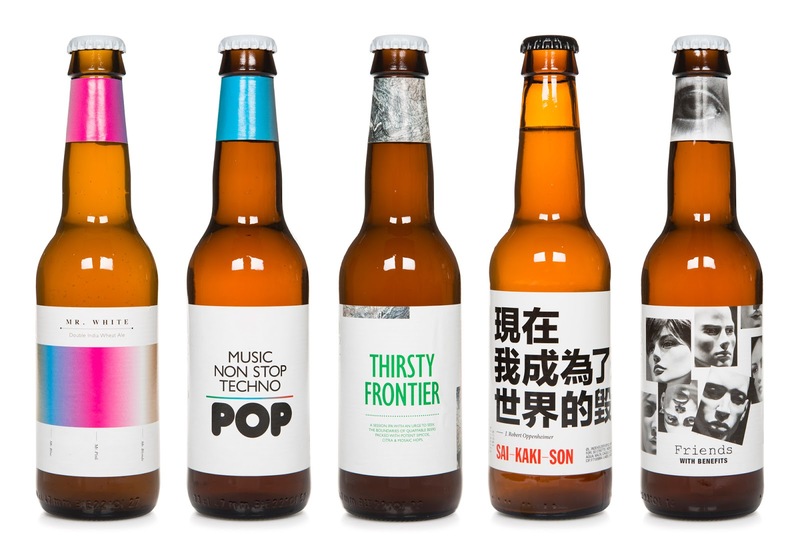 I am using several different strategies when designing for To Øl. 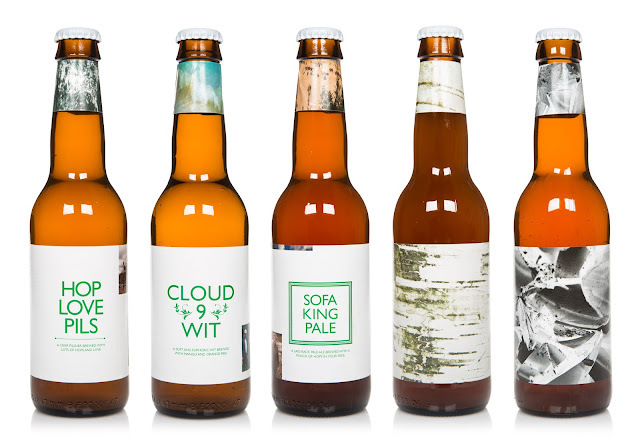 Sometimes the name of the beer is not even visible on the front label. 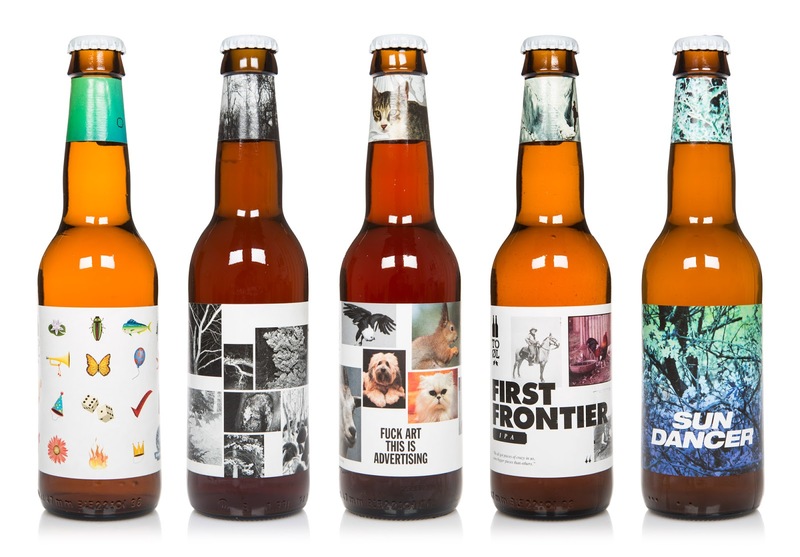 Several images may make up the design and the consumer needs to turn the beer to see the full layout. Sometimes beautiful images are interrupted by clumsy photoshop effects or bits of detached text occupy the label. It is a kind of verfremdung effect. 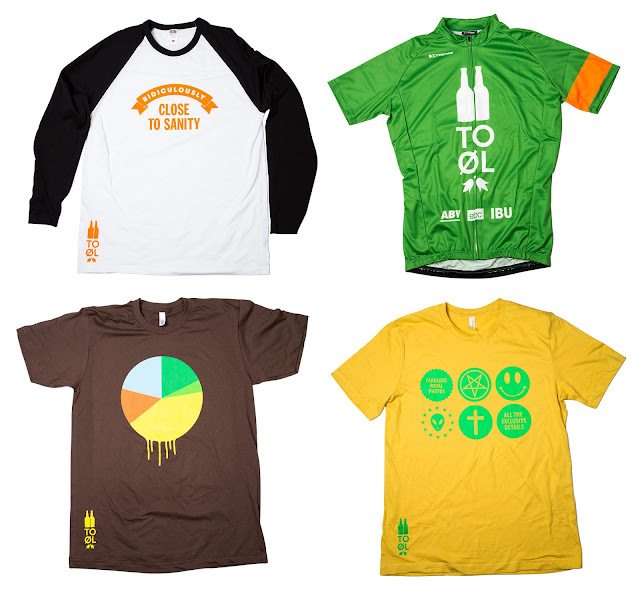 I wish to make the consumer aware of the design and product they are buying. 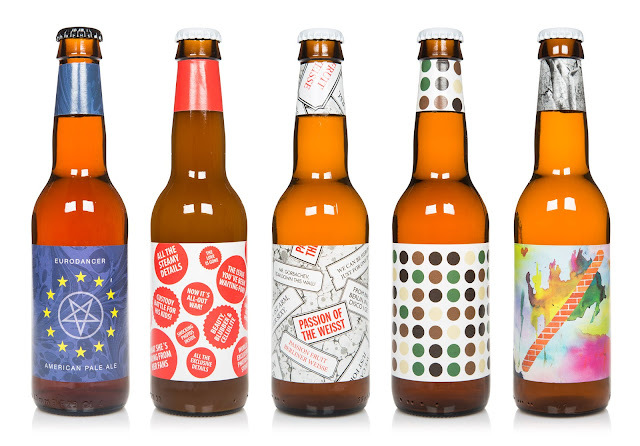 Each label is a negotiation of what a beer can look like just as each beer is a negotiation of what a beer can taste like. Every design is made with a conceptual approach which sometime refers to the name, the ingredients or the type of beer. 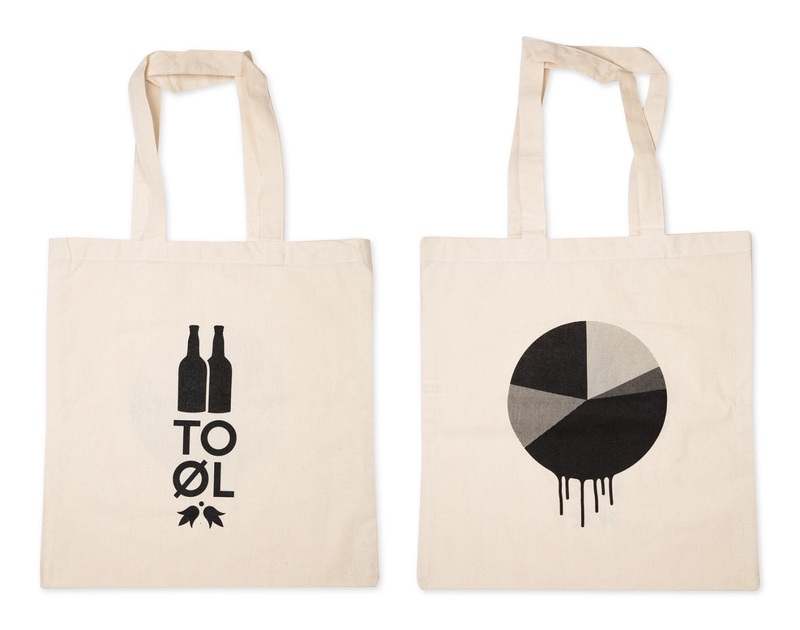 Even though there are no specific guides or recurring elements, other than the To Øl logo, there is still a feeling and loose style running through every design. 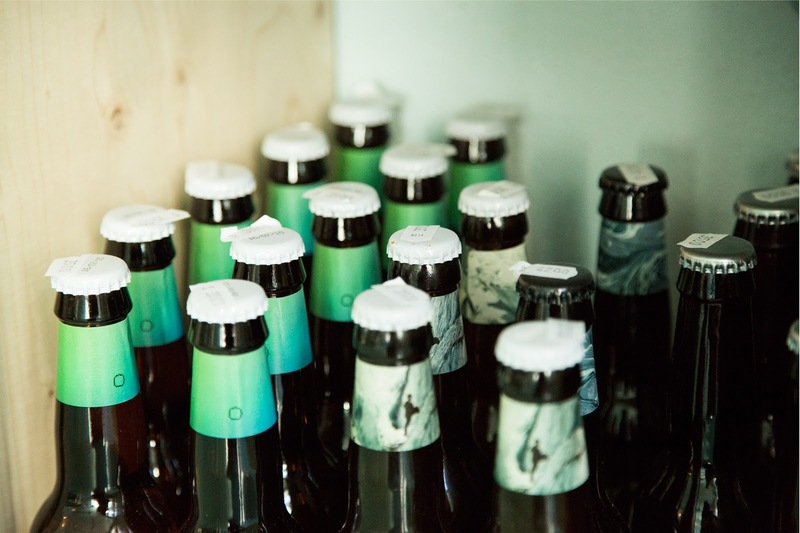 This strategy is uncommon within the world of beers or even within packaging design in general. It is a way of designing which is much more common to the music industry where record sleeves for the same artist can look different from each release but still constitutes an overall feeling. 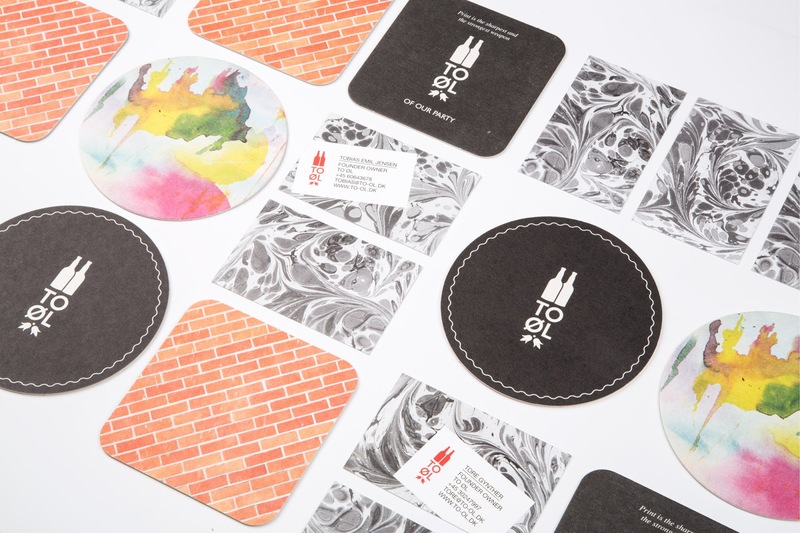 From the beginning the designs were primarily produced digitally. Using Adobe programs and digital cameras. 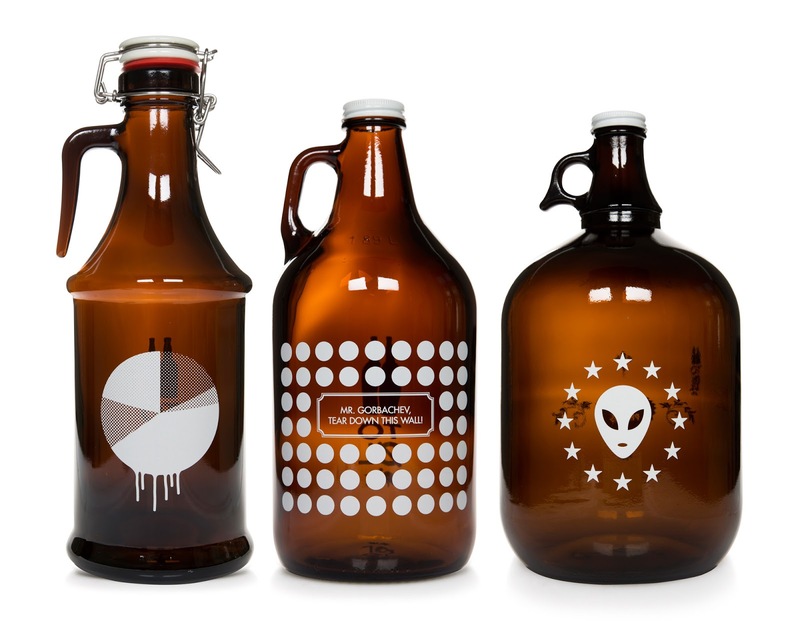 It is important that the design mirrors the the tools of the contemporary graphic designer. 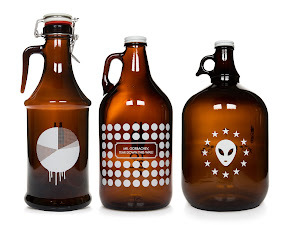 I don't wish the design to look handmade, retro or old school unless there is a strong conceptual reason. Standard CMYK offset printing and standard label formats is used for most of the designs. Again there has to be a conceptual reason to do otherwise. This has to do with a desire to let the concept speak for itself. 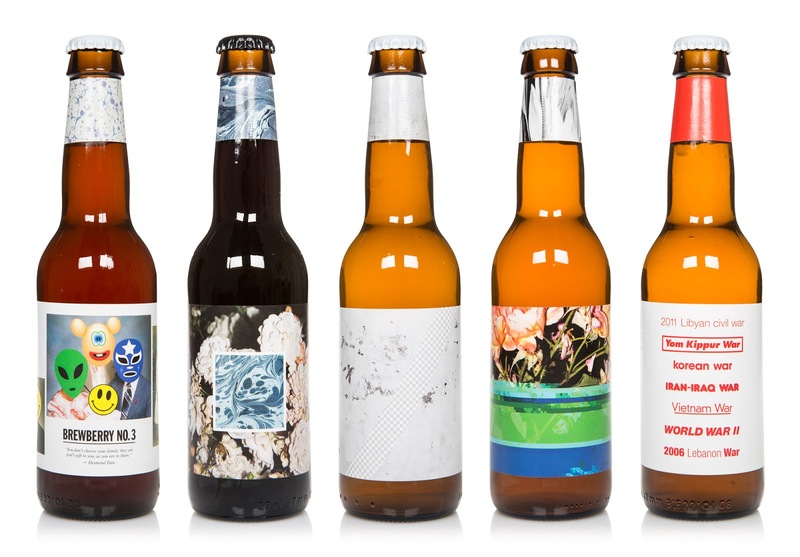 It is also a way of distancing To Øl from larger breweries that uses all kinds of graphic effects to make the consumers buy their products. I´m trying to create a kind of subversive honesty. With the informal strategy of the design it is of course not always equally successful. Each design is an experiment and some are better than others. Sometimes they are censored due to the legislation of the countries where the beers are sold. 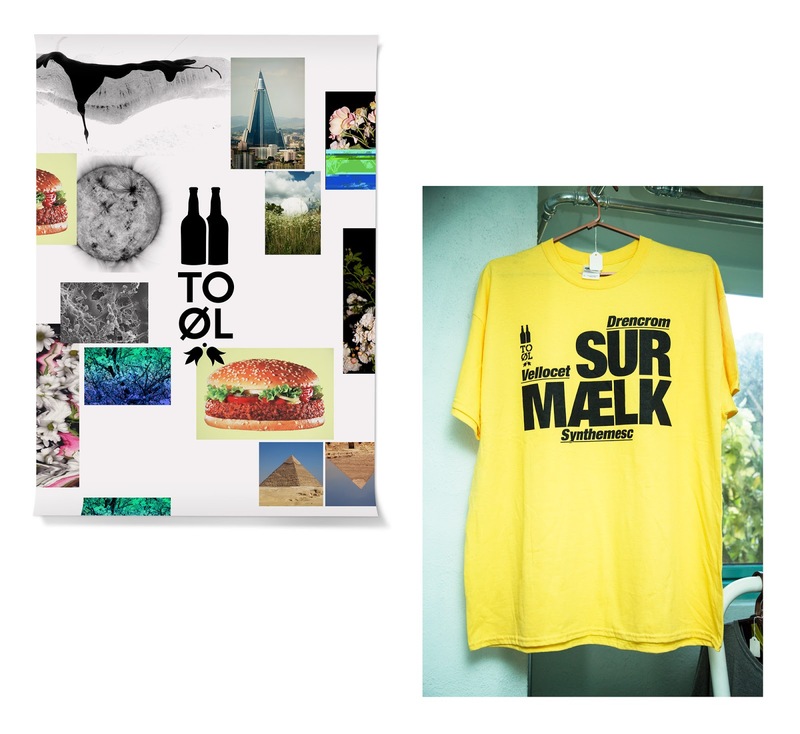 Sometimes I don´t manage to live up to my high ideals of honesty, verfremdung and conceptually driven design. This freedom to make mistakes is a huge benefit for the creative process. It is also interesting that what I perceive as a bad or mistaken design can be appreciated by some of the consumers and the other way around.